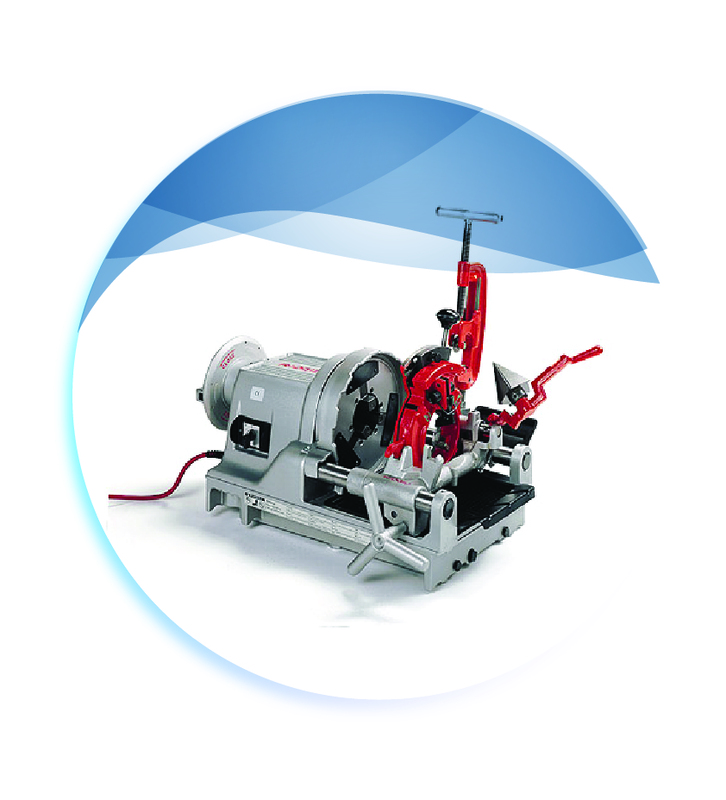 Mechanical World, one of the leading pump suppliers in the Kingdom is engaged in the supply, installation, testing, commissioning and maintenance of pumps and related equipment. 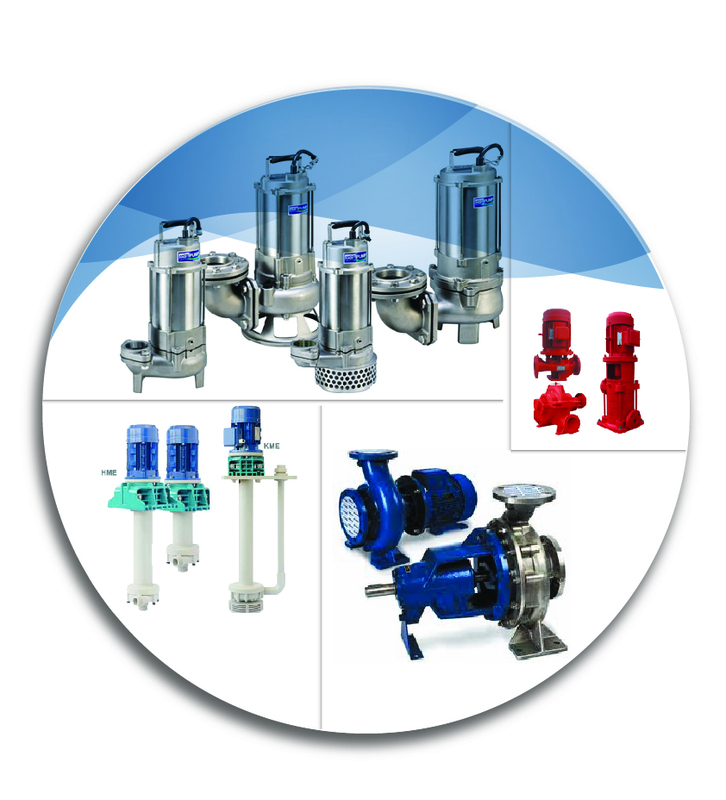 Mechanical World is one of the well-established supplier in the field of valves in Saudi Arabia as we are representing the world-class manufacturer from around the world. 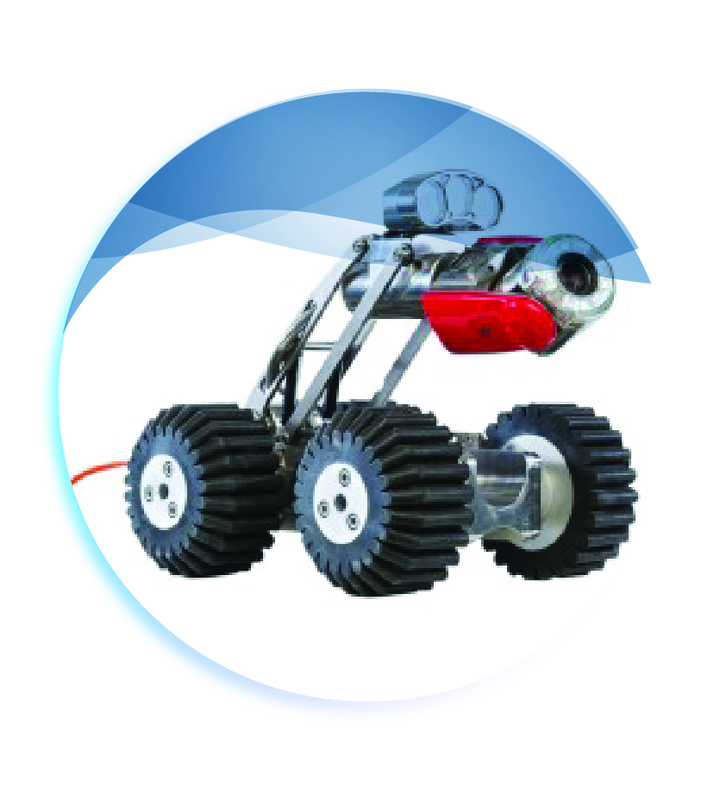 In the industrial process environment, mixing technology is still almost unknown. 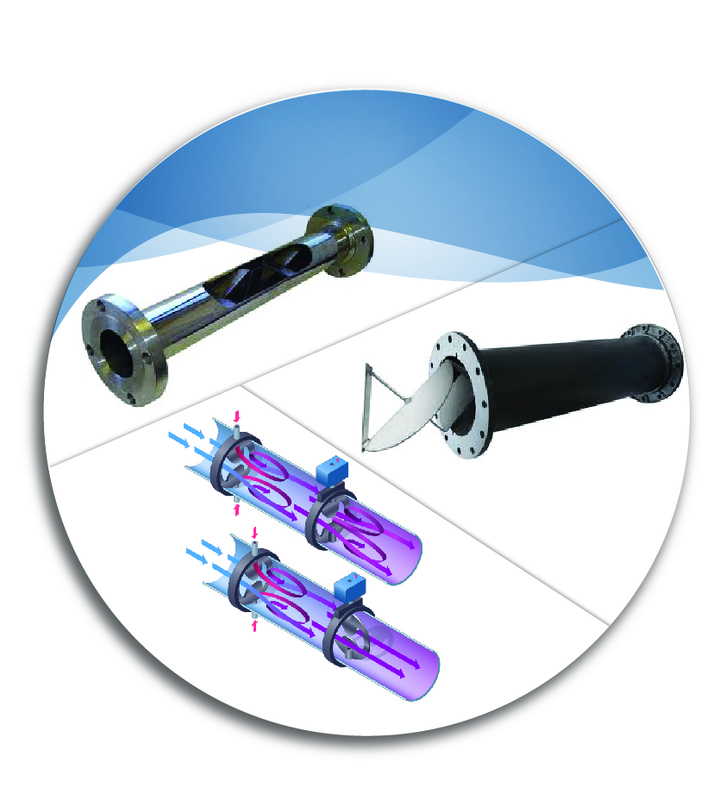 Agitators’ behavior is function of rotational speed and of type, number and diameter of impellers chosen. 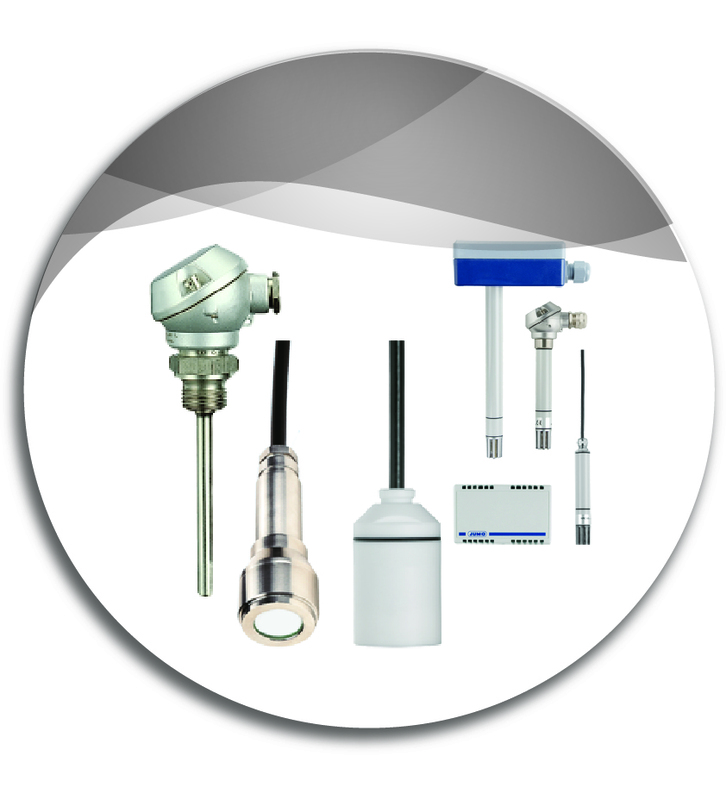 Mechanical World is one of the leading Supplier in the field of industrial sensor and automation technology. 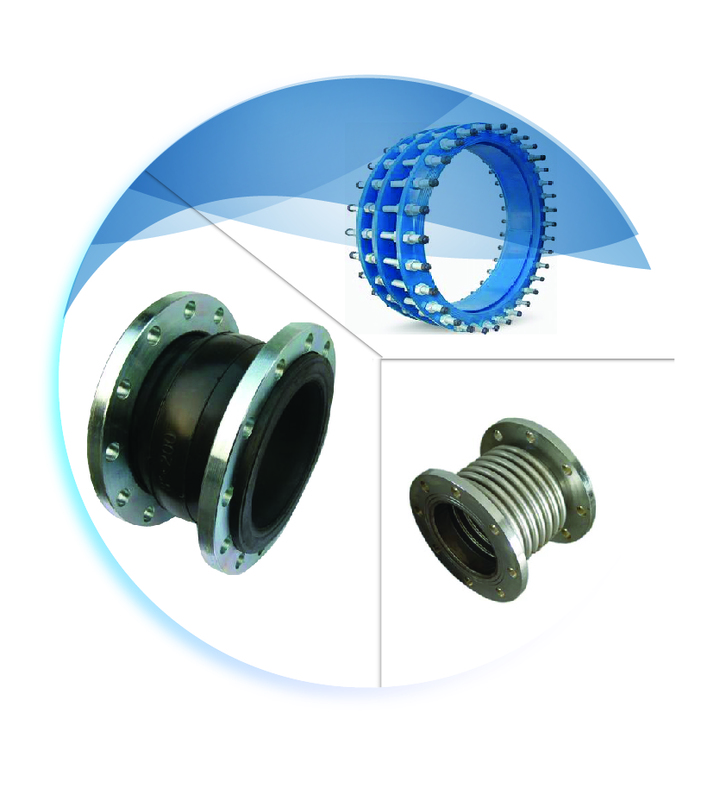 As a result of our involvement in pipes and accessories we become specialized as well into the pipe services tools and equipment to make the sure that we have the solution for any problem may our customers will face. 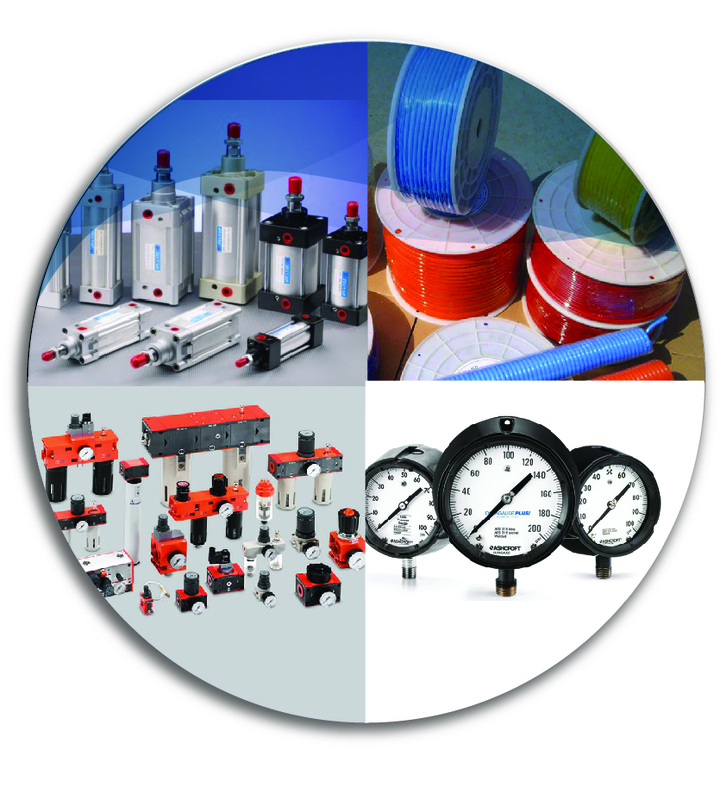 Hydraulic and Pneumatics is one of the field that Mechanical World specialized on. 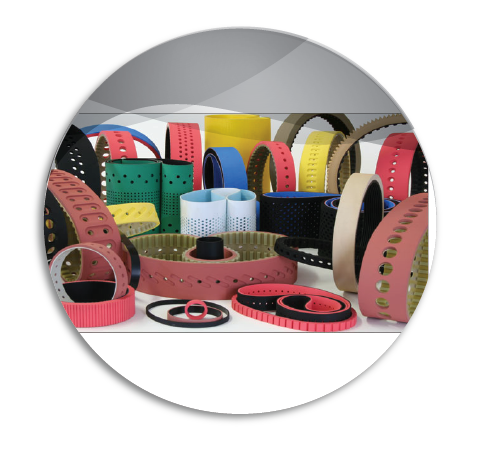 Mechanical World can supply a wide range of material handling systems including conveyor system and all the related component. Mechanical World is covering a wide range from tools and hardware the cover a sectors such as plumbing, welding, and carpentry. 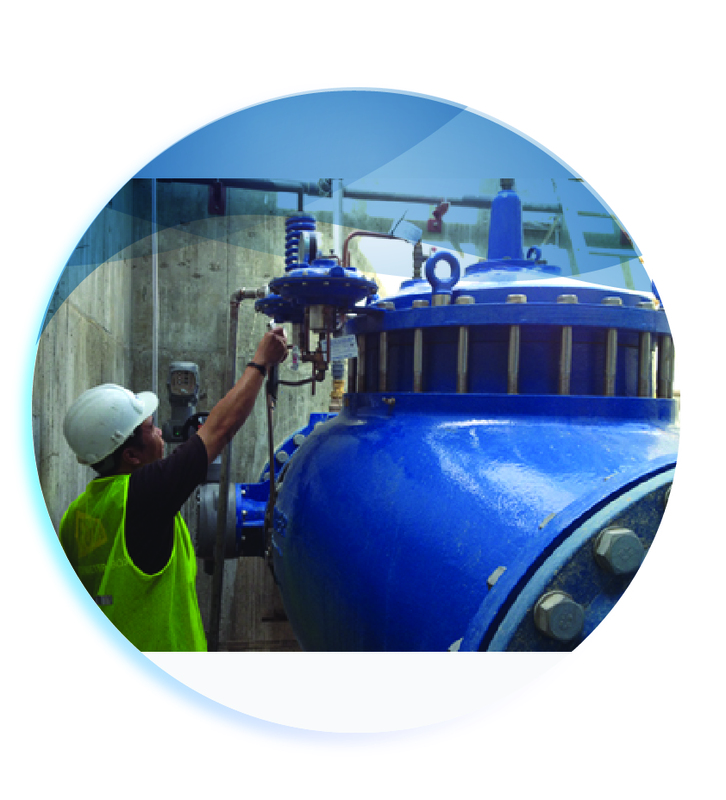 Mechanical World is specialized to design, build, and install complete treatment solution and provide the required maintenance for both water and wastewater. 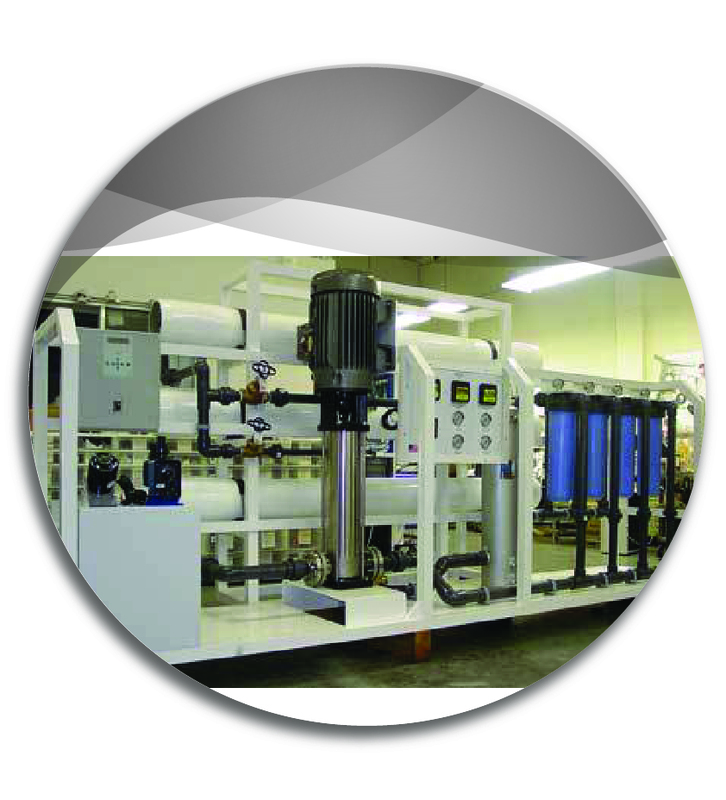 Mechanical World is providing after sales services for all the products coming under our scope of supply.